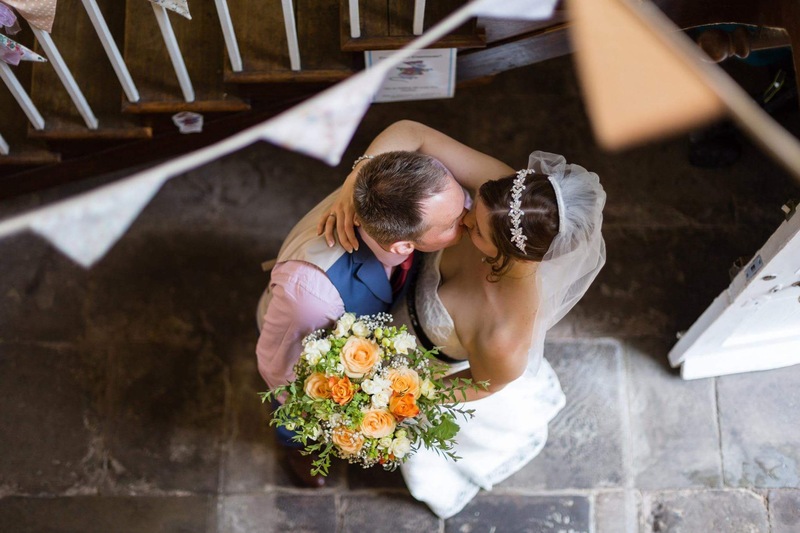 Please feel free to call the office at any time on 01543 306260 to discuss your individual needs or to make an appointment to view the House and speak to our friendly and helpful wedding co-ordinator. 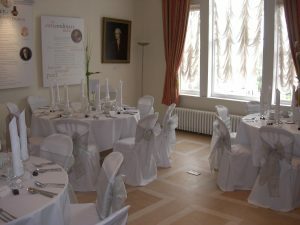 There are two rooms licensed for civil weddings seven days a week, with discounts for weekday bookings, and we can accommodate up to 36 people for a wedding ceremony. A sit-down reception is limited to a maximum of 30, or 40-65 for a buffet depending on your arrangements. 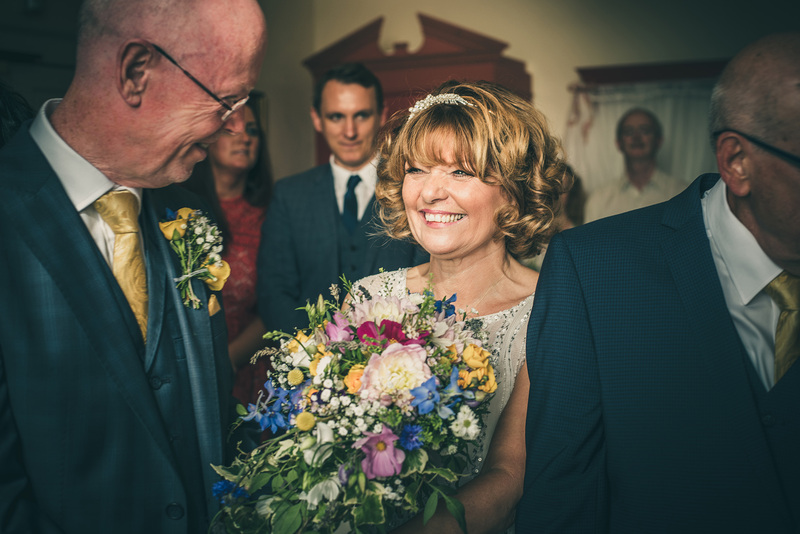 Your first step to holding a civil wedding is to give notice of intention to marry at your local Registry Office. 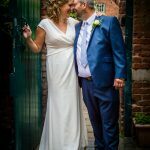 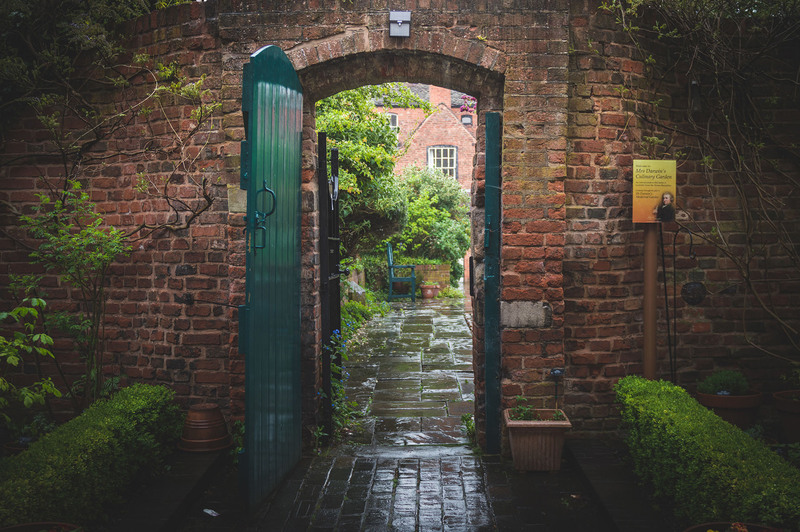 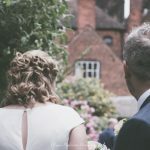 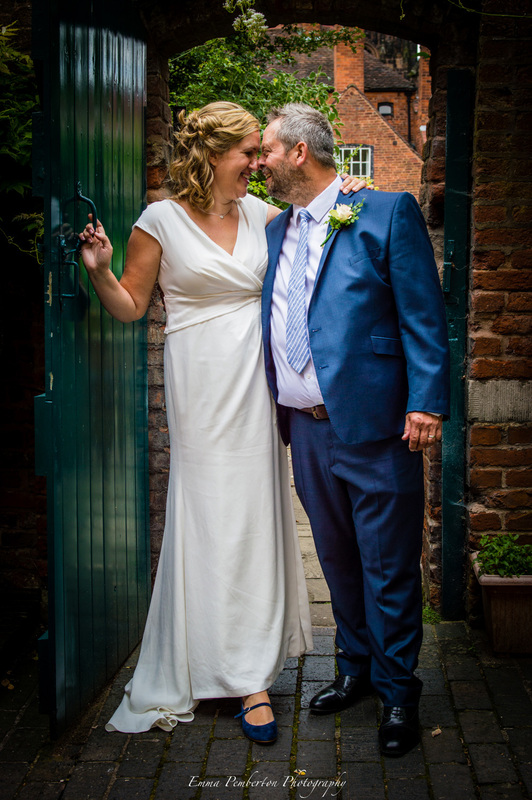 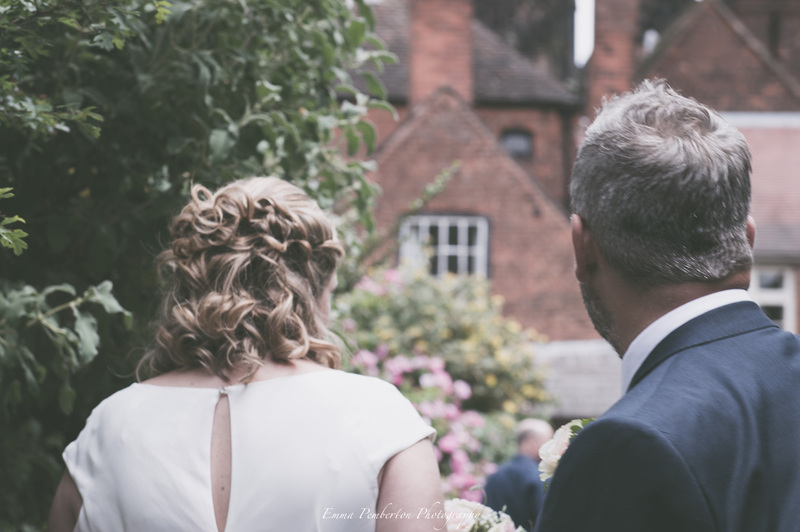 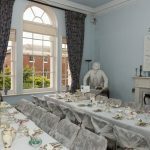 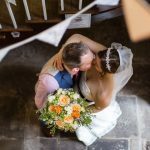 If Erasmus Darwin House is not in the district where you live, you will have to arrange the wedding dates with the Lichfield Register Office. 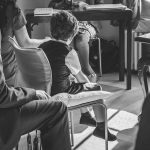 There will be a separate charge for the Registrar. 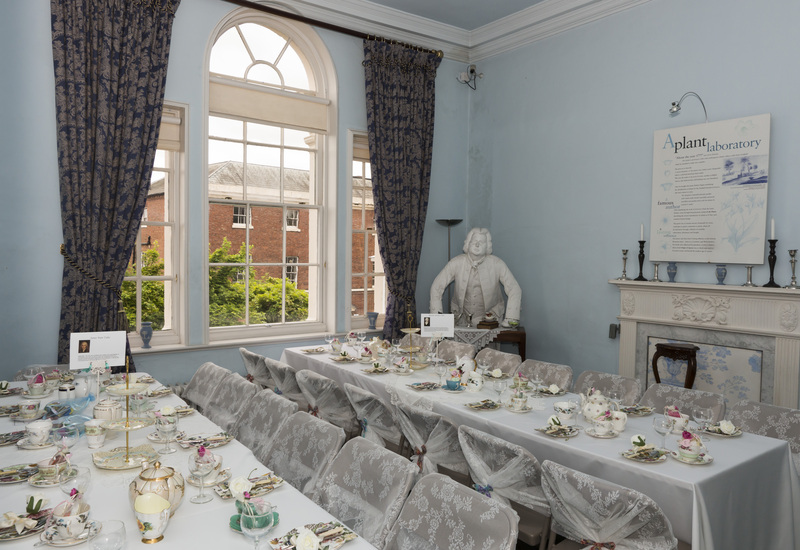 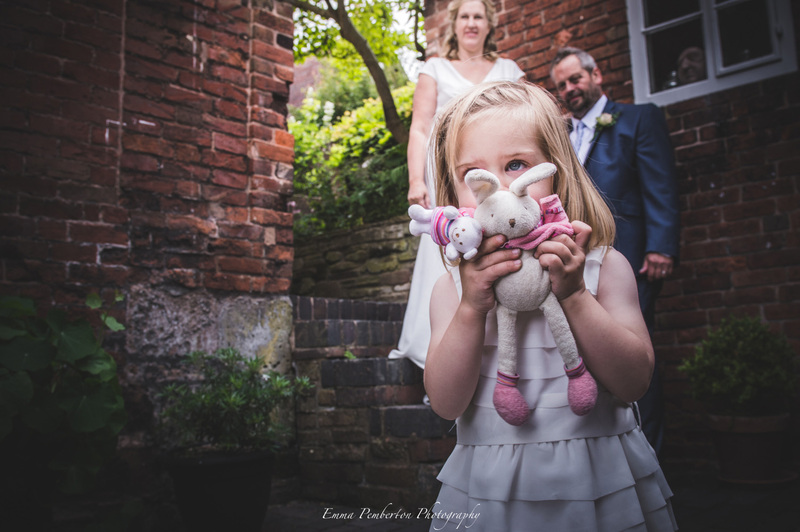 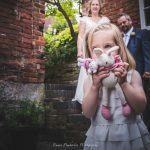 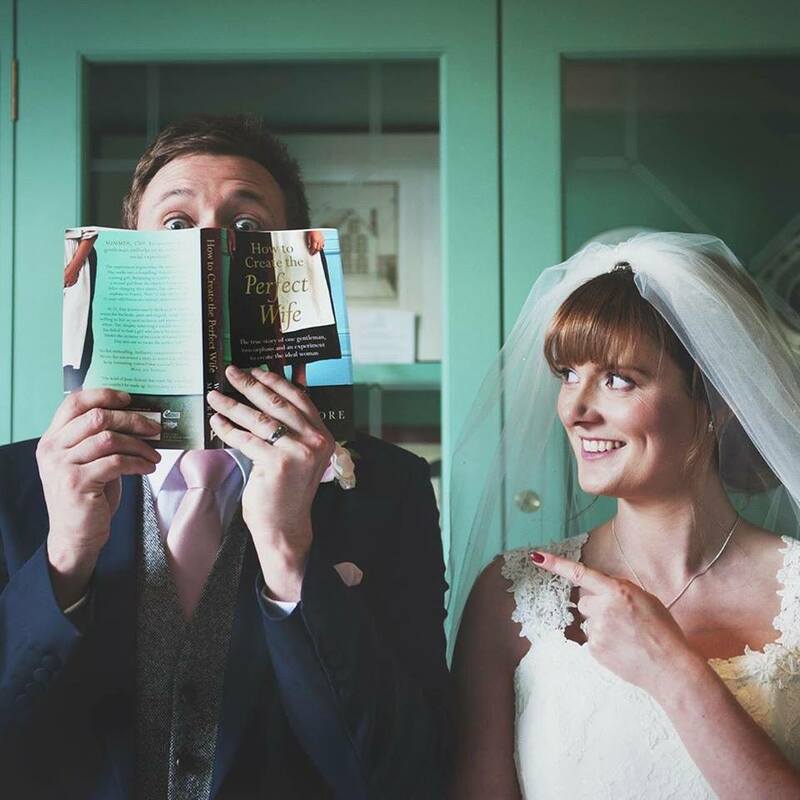 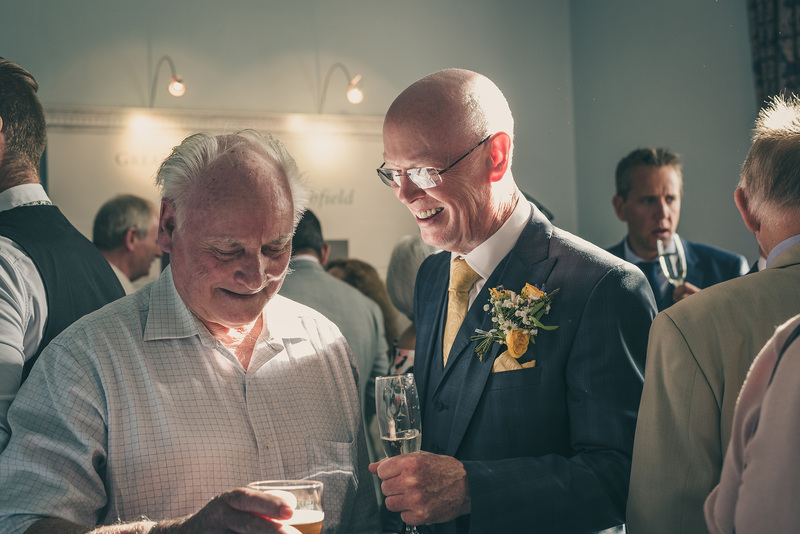 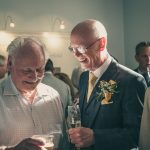 A civil ceremony will usually last no more than 20 minutes, therefore rooms at Erasmus Darwin House are booked on a 3 hourly basis. 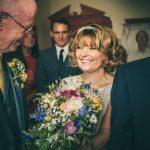 This allows time for the arrival of your guests, the ceremony, drinks and photography. 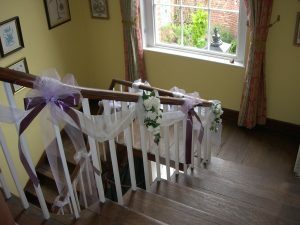 Guests are asked to arrive no more than 30 minutes before the start of the ceremony. 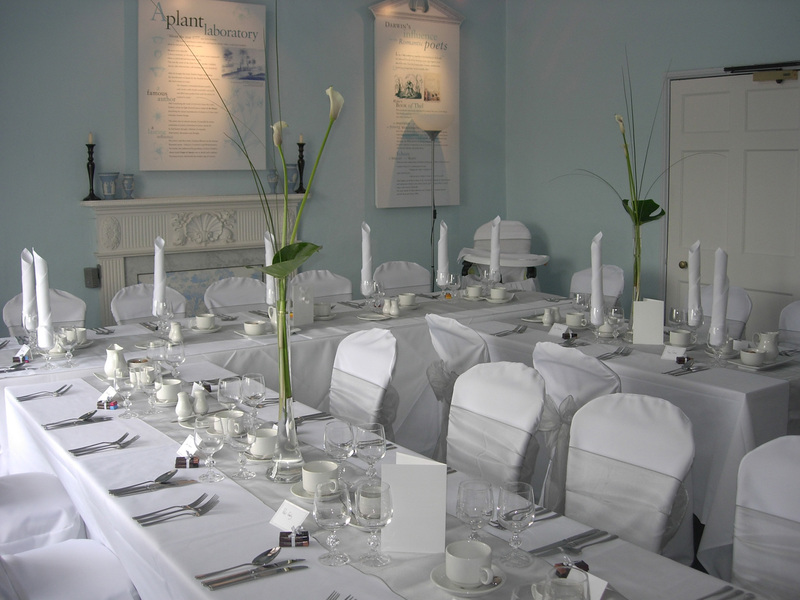 Our flexible approach means that we can cater for all your needs, whether it be a simple family gathering or a more bespoke theme. 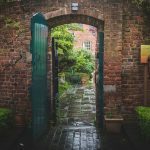 A combination of rooms can be used or even take this unique opportunity to have a Grade I listed Georgian townhouse to yourself! 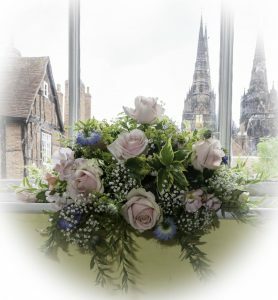 We can advise on catering, floristry and decoration plans, so please call our friendly staff to discuss your requirements and start to put your dream day together.